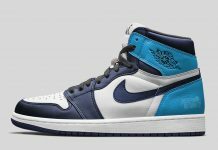 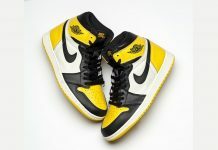 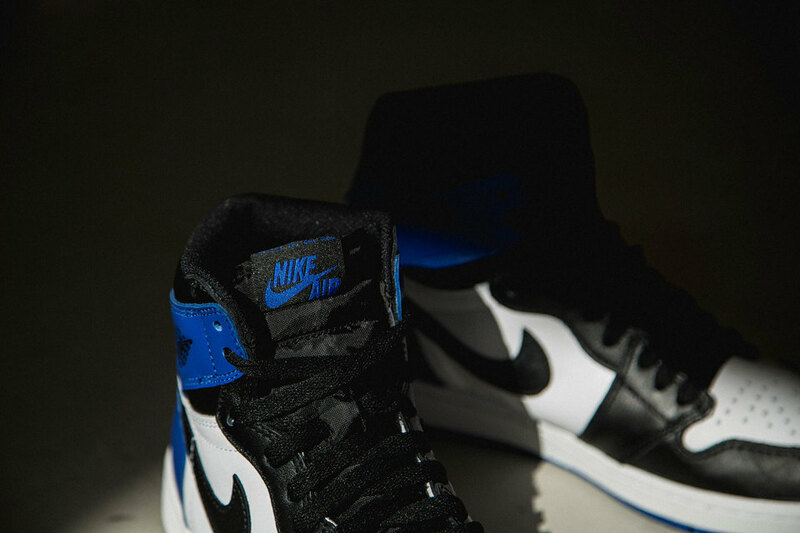 Air Jordan 1 High Retro x Fragment "Royal Black Toe"
Jordan Brand and Fragment’s Hiroshi Fujiwara collaborate on the Air Jordan 1 High Retro, creating a Black Toe version of the Air Jordan 1 “Royal”. 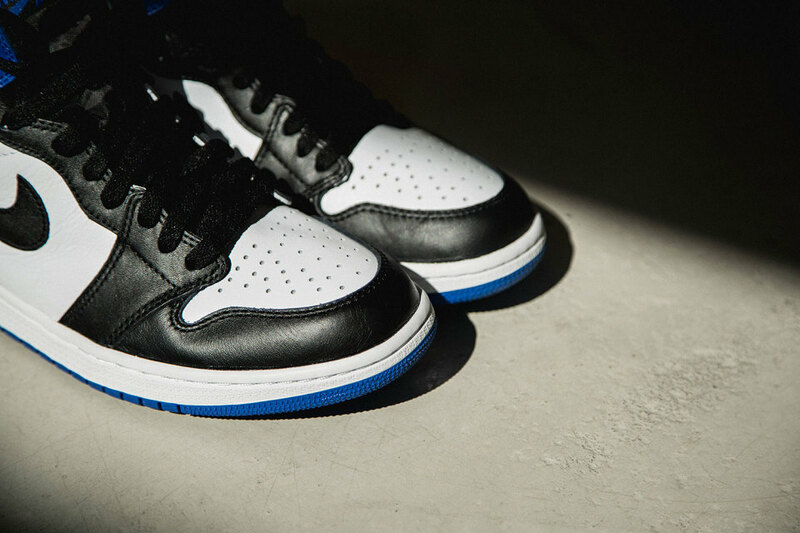 The special project was handed down to Fujiwara and what better way to end the year, by having a Black Toe version of another classic. 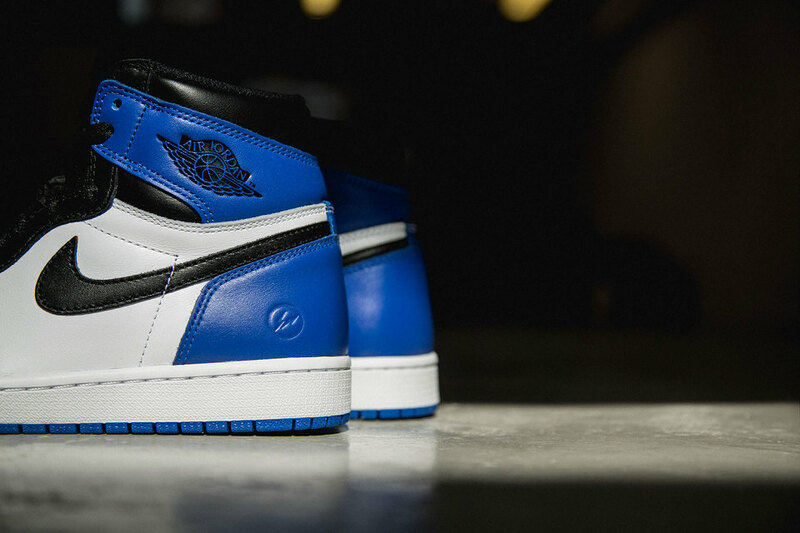 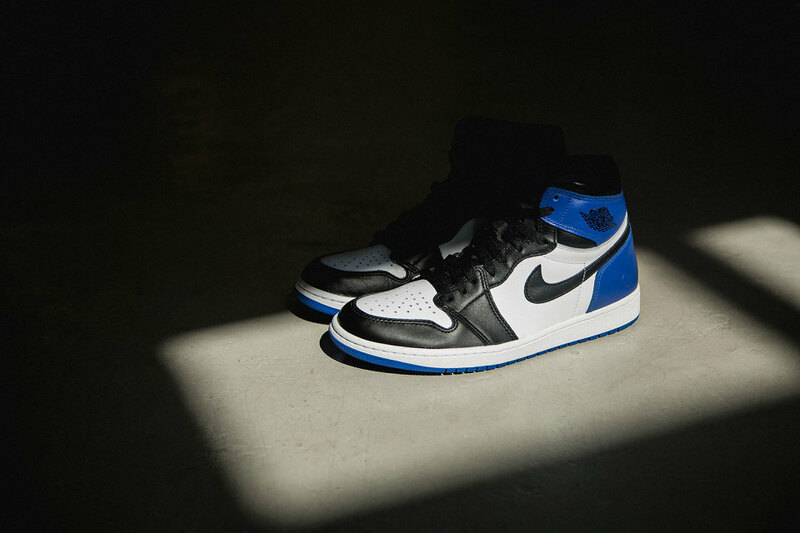 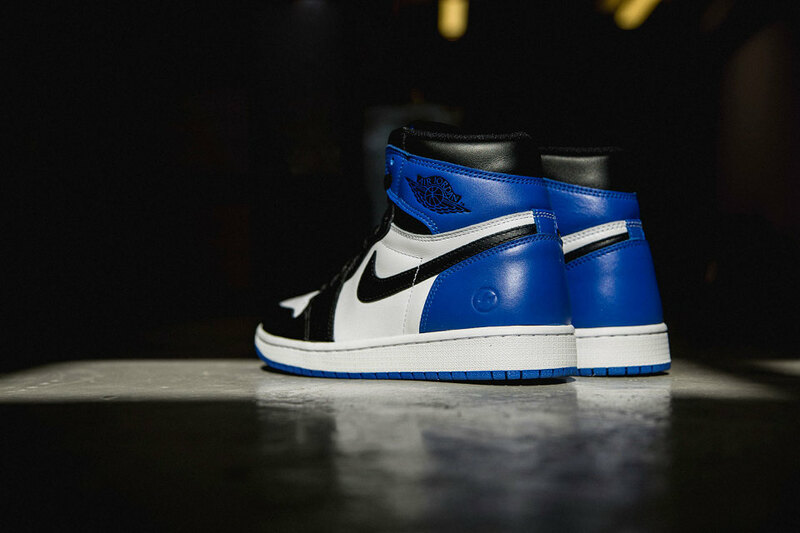 The Air Jordan 1 features Black and Royal paneling with a white toe box, Fragment logo on the heel and an amazing display of awesomeness. 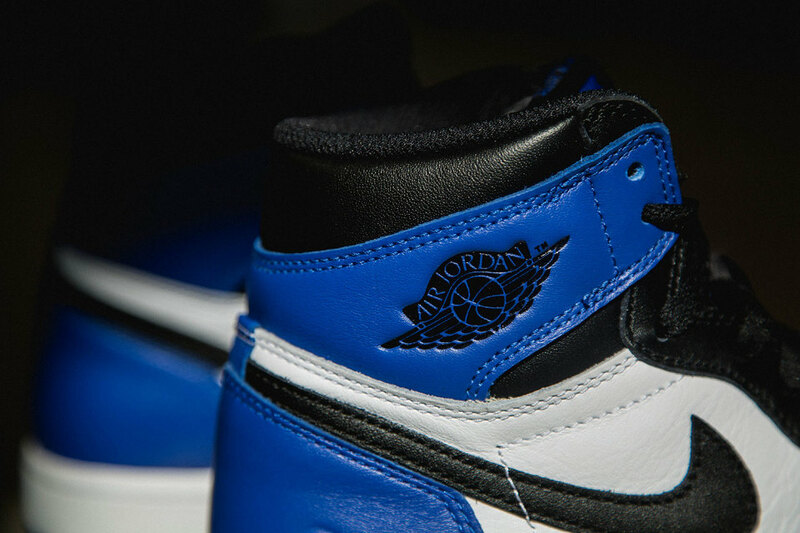 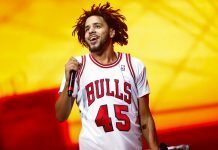 Look out for these at the end of the year.